Well, apart from the big 'best picture announcement goof up' and political reactions that stole the limelight at the Oscars, the good ol' red carpet wasn't far behind. A bevy of glamorous beauties made their way towards the gala night, dressed in gorgeous outfits. 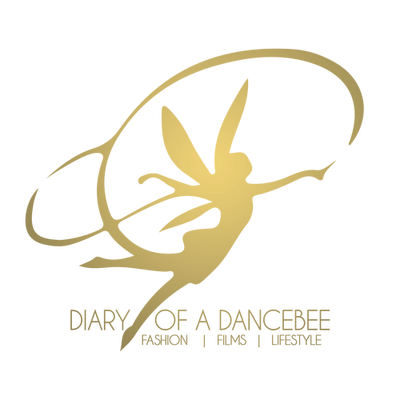 While some stole the show, a few others made average choices and some just didn't make the cut. 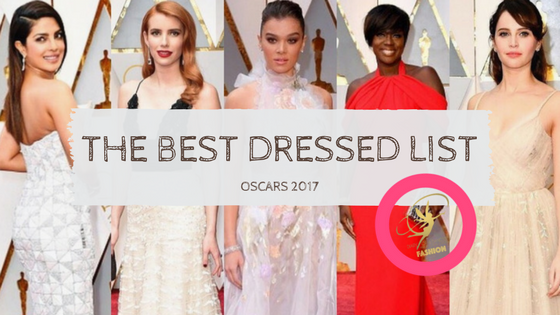 In this post, we take a look at some of our favourite looks, straight off the Oscars 2017 red carpet. Is your favourite on the list? What we love? - Dressing up for the awards night in an outfit dedicated to a cause (sustainability)? Hell Yeah! Also, we love that bright, bold red lip and soft tousled hair on her. What we love? - While most kept it restricted to neutrals and metallics, we like how Viola chose to go with this red silk cady gown. Also, big up to her new bob. What we love? - Florals, sheer, ruffles and romantic vibes. What's not to love here? We also like the addition of dramatic smokey eyes. Easily, one of our favourites. What we love? - She slayed and how! A sweetheart neckline, ruffles, bold red lips, tousled hair and strappy heels; honestly, we love everything about Brie Larson's red carpet look. What we love? - Now that's an elegant, simple, 'straight out of a princess fairy tale' look that we love! Some serious feather love going on out here, with the Best Supporting Actress nominee Spencer looking wonderful. What we love? - Speaking of fairy tales, we had yet another 'princess inspired' look and honestly, we loved it. Rogue One star Felicity Jones looked ethereal in this ballerina / princess full skirted gown by Dior. What we love? - She came, she saw and she sparkled! Honestly, how does Nicole Kidman always manage to look so beautiful? What we love? - After breaking the internet with her stunning red carpet look last year, our very own PeeCee was back at the Oscars. This time, she chose an ivory panel dress by Ralph & Russo and looked every inch a diva. We love the sleek hair with side parting and those drop dead gorgeous diamond earrings. What we love? - Naturally, we saved the best (and our favourite) for the last! Emma Stone won it all - the trophy, accolades for her performance and our hearts. The La La Land actress nailed one of this season's hottest trends - Gold, bringing back old hollywood glamour with curls, glittering eyeshadow, bold lips and a stunning outfit by Givenchy. Interestingly, it happens to be one of Riccardo Tisci's last designs for the label. We love this flapper inspired gown, which makes us wanna do a little jig for her big win!